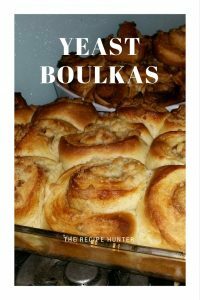 Once again it was time to get into the kitchen and make everyone’s favorite boulkas for tea. First make streusel by mixing together flour, sugar and melted butter until combined. Melt butter with milk in a saucepan on the stove. Add yeast and mix in well. Knead the dough again, then recover and allow to stand. Repeat this one more time then place on a floured surface & divide into 4 even pieces. Roll 1 piece of dough into a long oval, brush with some melted butter and sprinkle generously with cinnamon and sugar. You can add raisins if you like. Roll up and cut into 4cm thick rounds. Press or pinch the bottoms of each round closed, brush the open cut side with more melted butter & sprinkle with streusel. Place the rounds in the VERY greased muffin tray or into the paper cup holders in the muffin trays and bake for approximately 15 – 20 minutes. Love the look of these! I must admit I rarely make yeast based recipes because of the time involved (haha I will forget to come back once they are proved/risen!) but perhaps I will be brave and try! These sound amazing – adore anything with cinnamon in! Hi Faith, glad to meet you. I am so glad you may try this, I have had the honor to taste this and I can promise you it is lovely. My wife has asked me to bake more. 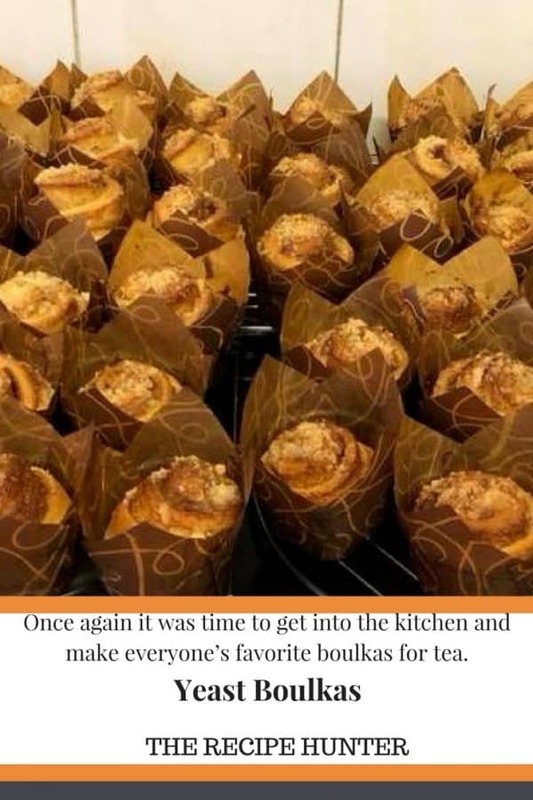 I have been making Gougeres – an easy way for me to get warmed up on the precision I will need in baking…these also look like an easier way for me to get into it so I am going to surprise her with these next week!